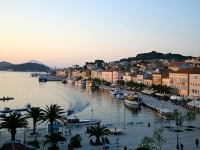 Positioned in the August Bay, the biggest closed bay of the island, and with 7000 inhabitants, today it is the biggest island town in the Adriatic. Upon discovering the health benefits of the climate, and growing of the new economic realm, tourism, a new page in the island’s history was open. 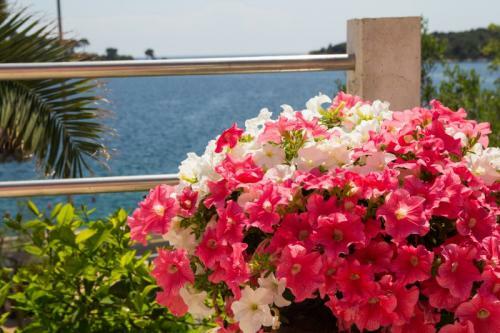 Mali Lošinj was the recipient of the title „Champion of Tourism 2007“, and for 2009, Mali Lošinj is the Croatian candidate for the Golden Flower of Europe 2009. 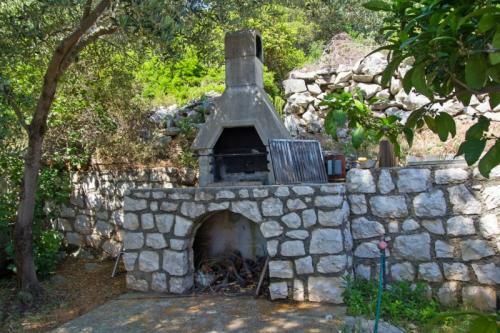 Along the entire length of the island you can see a thick pine forest, which is a trademark of island Losinj. The best known bay is Cikat (old name Cigale), from which it started to develop and Lošinj Tourism. 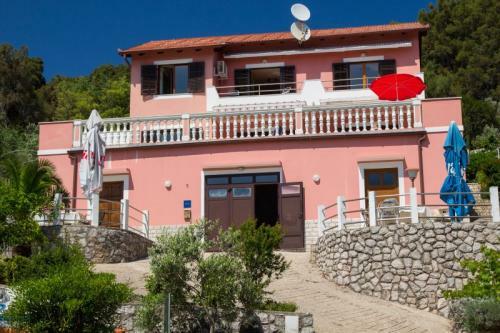 This bay is famous for its numerous resorts and villas that are characterized by the Austro-Hungarian architecture and beautiful gardens in front of these villa. Newly renovated square and the waterfront in Mali Losinj, which are lined with white stone is a unique experience of the island Losinj. 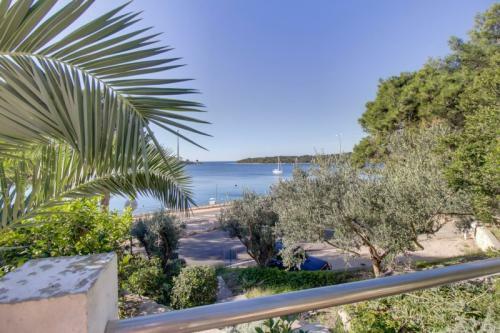 Island of Losinj is surrounded by indented coastline with many pebbly beaches, and one of the most splendid among them is in the Sunčanoj Uvali ( Sunny Cove ), beach Veli Zal. The beach is pebbly with a nice entrance to the sea, which is suitable for families with children. Due to the quality and purity of the sea beach is awarded with the Blue Flag. Above the beach there is a walkway that leads into the shadow of pine trees. On the beach are available a variety of sporting activities. Of the many beaches located in a peaceful bays we recommend: beach Borik, located in the beautiful Sunny Bay. The bay Čikat there are three small bays, one of which is completely sandy and great for kids; Beach Bojčić in bay Zagazinjine, located at just 500 meters from the center of Mali Lošinj; Beach Kadin, distance from the center of Mali Lošinj approx. 500 meters, beach Srebrna Uvala (Silver bay) this beach is mostly rocky with paved sunbathing and suitable entrance to the sea. Part for swimmers is fenced. As well as beaches: Valdarke, Zabodarski, Uvala Engleza (the Englishman Bay), which is located on an island Koludarac near the island of Losinj. Possibility to arrive only by boat or raft. Nudist beach is located near the beach Borik, 2200 meters from the center of Mali Lošinj. This is a rocky beach. 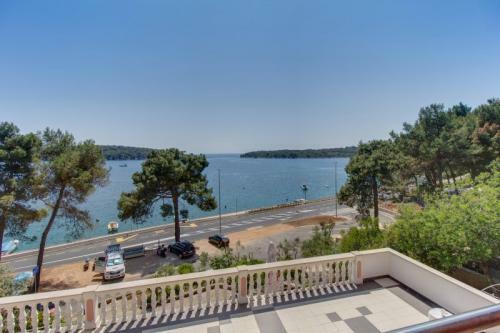 Beautiful beaches, crystal clear sea water, the health effect of the island climate, high quality accommodation offer are just a small part of a large offers of Mali Lošinj for your ideal holiday.